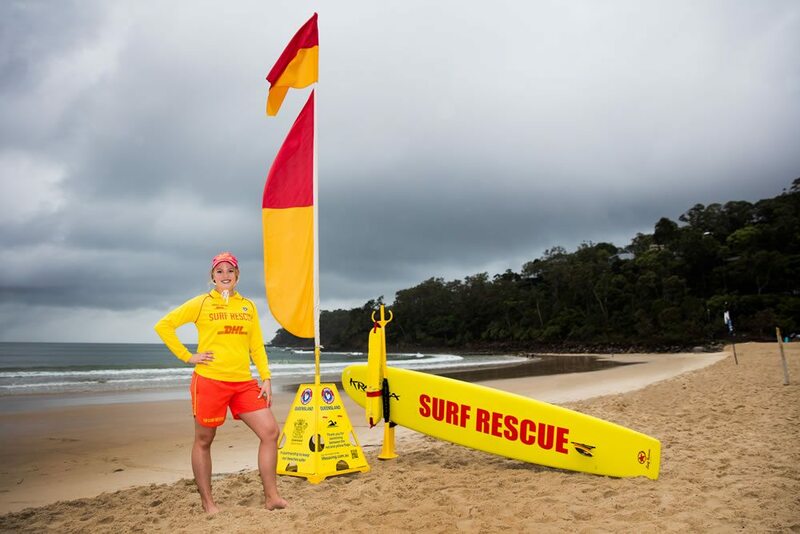 Summer Surf Girl is SLSQ’s flagship fundraising Program and is first and foremost a member development Program that seeks to engage female ambassadors from Surf Life Saving Clubs throughout Queensland and to develop their skills and experience for their future careers. 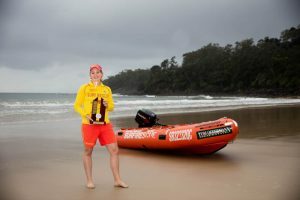 The annual fundraising Program highlights the achievements and contribution of women within Queensland Clubs whilst promoting the vital services provided by SLSQ and the crucial need for funds and support from the community. It has always been Presidents Ross Fishers’ goal for the Club to have an entrant in the Summer Surf Girl Program and now we finally have an entrant for 2017-2018. Meet Olivia Blight! 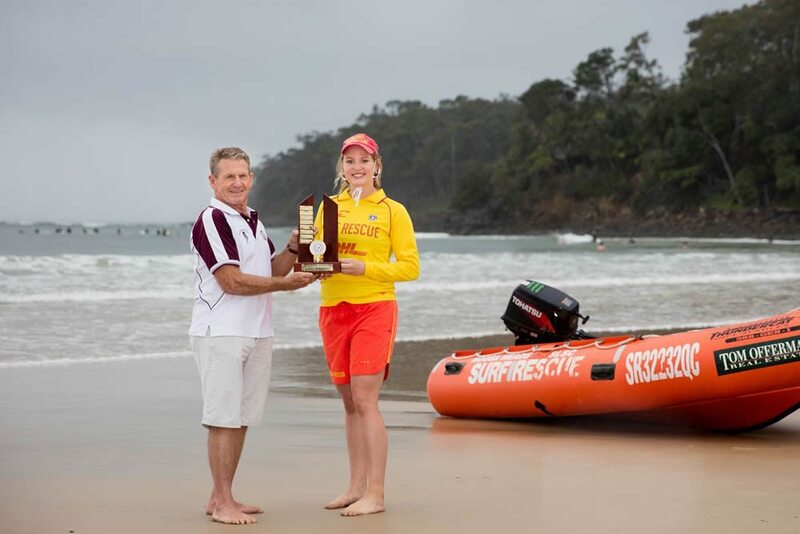 Olivia has been a Member of the Noosa Heads Surf Life Saving Club since joining in 2007 as a Nipper and in 2012 gained her Bronze Medallion. Olivia has been a patrolling Member since 2010, firstly as Surf Rescue Certificate Award Member and then as a Bronze Medallion Member since 2012. 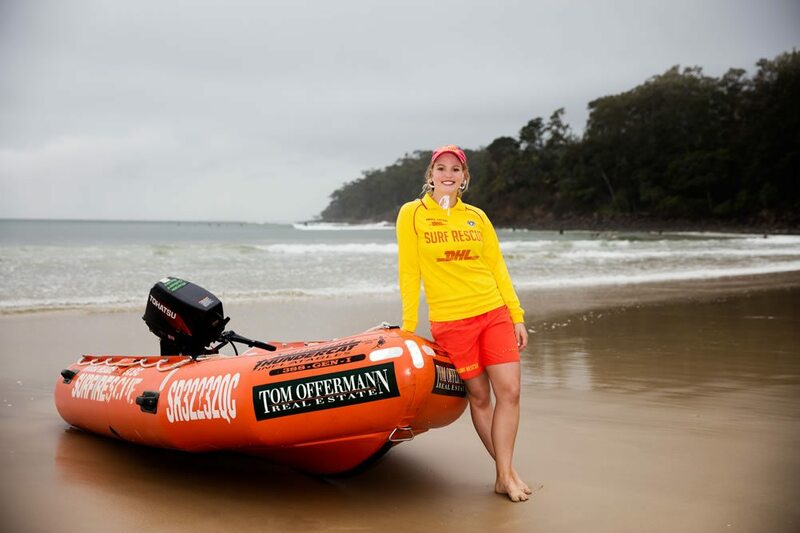 Olivia has also been involved with IRB racing and First Aid Competition in addition to her patrolling duties. Last Year Olivia was awarded Patrol Captain of the Year, a role she still fulfils today. Olivia is currently a full time medical engineering student at QUT and will graduate in 2019.